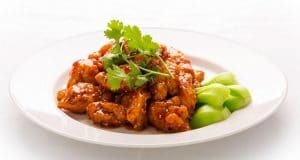 Check out this amazing Chinese recipe that you can easily try at home anytime, Chinese Sesame Chicken. 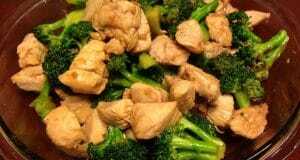 You will love how easy and delicious this recipe is! 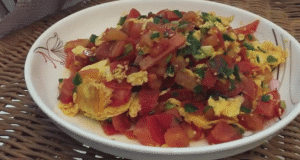 You want to make a simple, quick and nutritious dish? 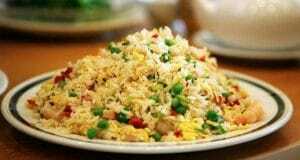 Yangzhou fried rice would be a great choice. Let's take a look at this easy Yangzhou fried rice making recipe! 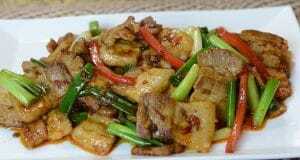 Cuisines have different versions around the world. This is true even for a simple treat like jerky. Of course, it would be interesting if you will get to know its Chinese counterpart. But more than that, it would be a great thing if you will know how to make one. 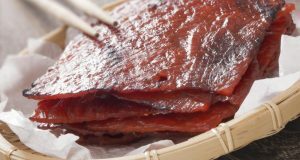 Specifically, the Chinese people pride their pork jerky, also known as Bak Kwa. It is a fine jerky with a very thin slice (much thinner than most commercial jerkies we can see in the Western markets). 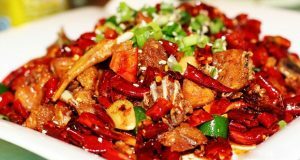 This is a favorite delicacy, especially on Chinese New Year. 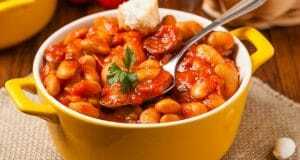 Try this simple recipe! You're going to love it!! Are you in the market for a rice cooker, or looking to upgrade or replace the one you have? 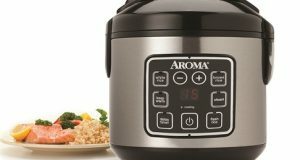 Check out the 20 best rice cookers on Amazon! 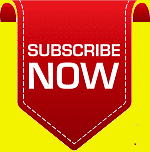 You know that Amazon has the largest selection and usually the lowest prices around. And with millions of shoppers to offering their reviews, you can shop with confidence that these truly are the best rice cookers! !